Last month Canard-Duchêne hosted guests from around the world in Ludes to celebrate the house’s 150th anniversary. It has been 15 years since Alain Thiénot bought the house from LVMH, where it was run in a sub group in conjunction with Veuve Clicquot, which took precedence. 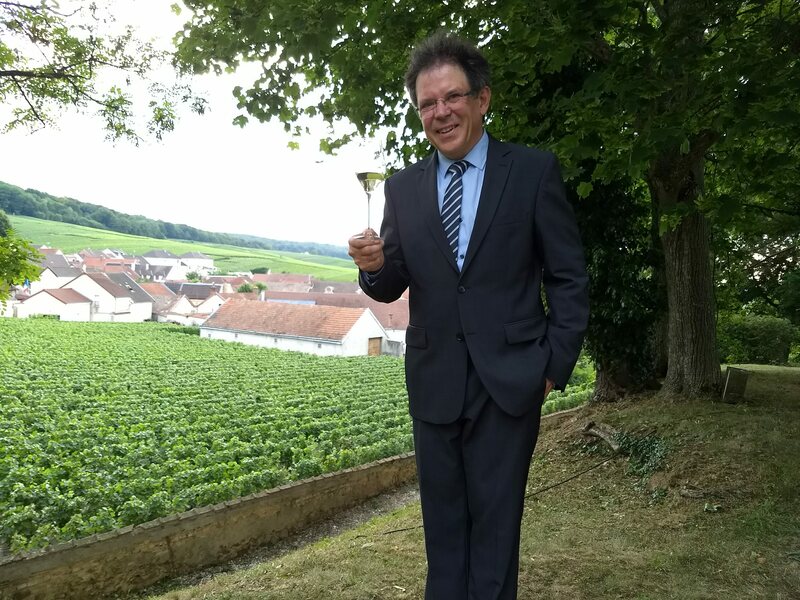 As Thiénot himself noted in his short speech, he made the purchase from Clicquot on the advice of Yves Bénard, former CEO of Moët & Chandon and at that time  President of the Union des Maisons de Champagne (UMC), who was among the leading figures from Champagne present at the gala dinner in Ludes. 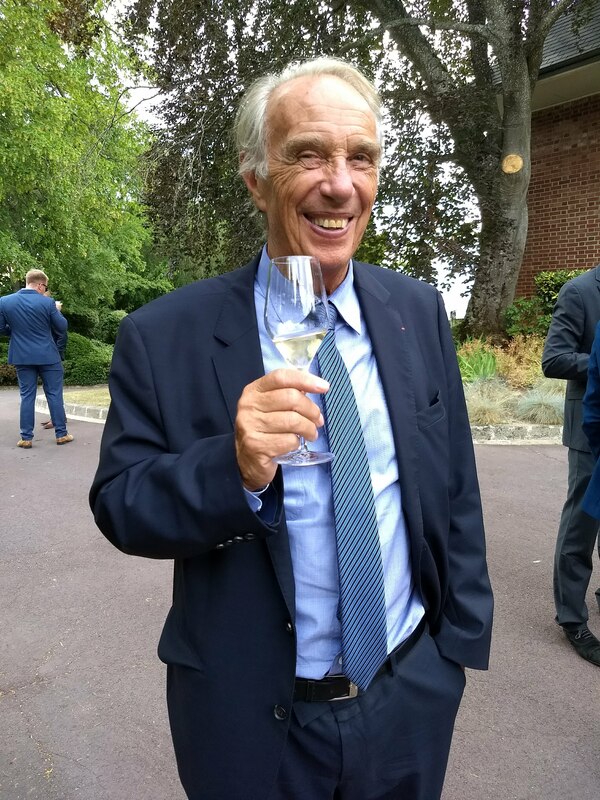 Bénard suggested it was a way of adding weight to his embryonic champagne empire, then based on the eponymous Alain Thiénot brand, first created in 1985 using his knowledge and contacts gained as a courtier. He knew something of the house already as he had worked for Victor Canard, grandson of the founder, in his time as a courtier. “In 2003, Canard was selling around 2.3m bottles,” Thiénot says, “today we are close to producing 4m bottles.” His first move was to install as winemaker Laurent Fédou, who has now been working for him for 30 years and is still the Canard chef de cave today. 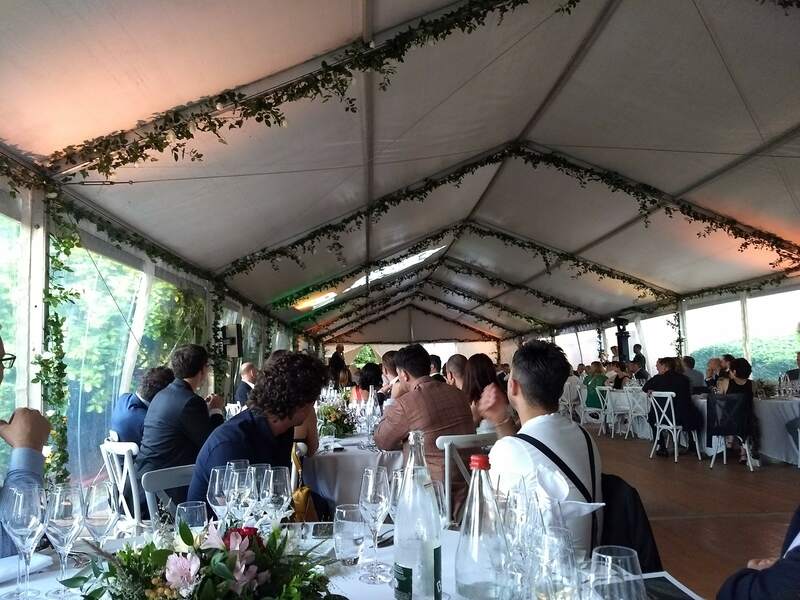 The gala dinner, held in the gardens of the Canard-Duchêne estate in Ludes, was part of a week-long celebration masterminded by Cathryn Boudiak, international brand director of the house, who took over running the operation in 2017 following the departure of Alexis Petits-Gats. 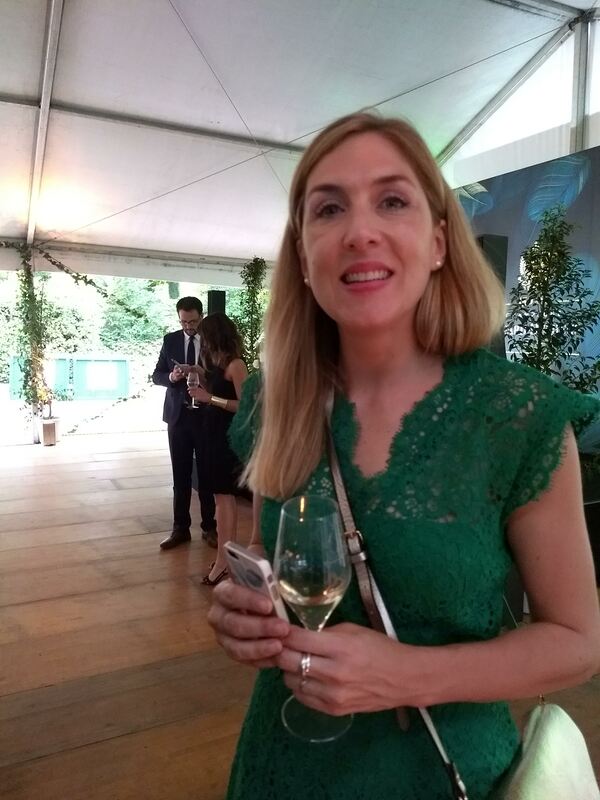 Guests were greeted with a glass of Cuvée Léonie (named after joint founder Léonie Duchêne) from magnum. This blend of mainly black fruit (50% Pinot Noir/30% Meunier) livened with a splash of well-sourced Chardonnay, has been transformed over the years by Fédou into a serious wine. Extra bottle age, the current blend is based on the 2014 harvest, a reserve wine element that has grown to around 40%, plus some judicious use of oak aged juice – just 3 or 4% aged, but not fermented in Argonne oak from the region – all play their part. Fresh, seductive and elegant it also shows a very attractive maturity and real depth. After some high-wire entertainment, the dinner itself was created by Arnaud Lallement of L’Assiette Champenoise and served with the current, impressively rich 2008 Canard-Duchêne vintage (mellow, ripe and generous with Pinot Noir to the fore) plus the Blanc de Blancs and Blancs de Noirs form the Charles VII range, all in magnum. Centre stage was taken mid-meal by the inaugural release of Cuvée V, especially created to celebrate the 150th anniversary and served with lobster. 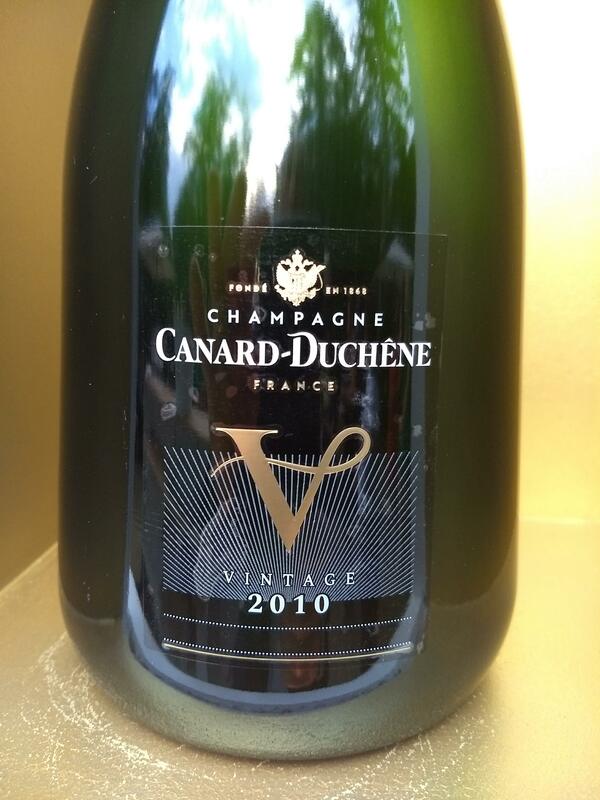 This new prestige cuvée, an ongoing addition to the Canard-Duchêne range, is from the 2010 vintage. It’s an assemblage of 56% Pinot Noir, 34% Chardonnay and 8% Pinot Meunier, that’s Extra Brut in style (4.5gm/l dosage). Still quite tight and fresh with grand cru Chardonnay from Chouilly giving a linear core, there’s just a hint of tropical fruit, pineapple and mango which Fédou says will develop with age. The structure comes from Ambonnay and Aÿ Pinot Noir. It’s a wine only just starting to show its colours and has a long future ahead. An apt demonstration of the transformation in quality that Thiénot and Fédou have achieved with Canard-Duchêne champagne over the past 15 years.